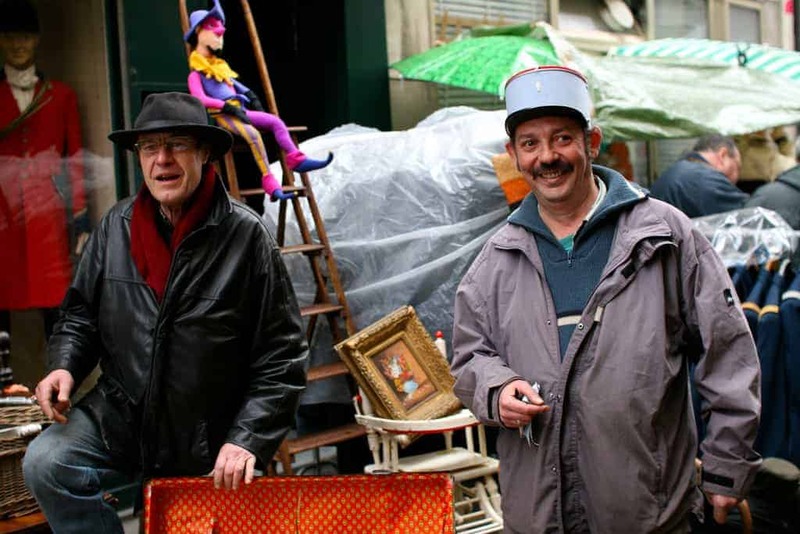 A visit to a Brocante (a French word for flea market) can be the highlight of a trip to France: a lively encounter with everyday French culture, an exciting way to spend a few hours, and a chance to pick up a unique souvenir or add to a collection. 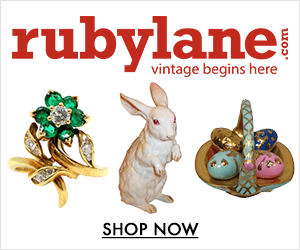 Each year, more than 15,000 flea markets and garage sales take place across the country, gathering crowds of fans and onlookers in search of a bargain, a rare item, a decorating idea or a souvenir. 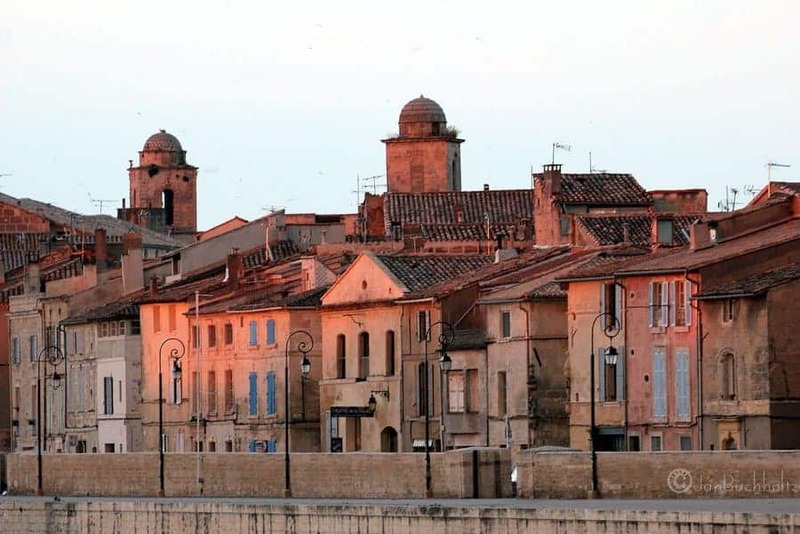 We selected our favourite French flea markets for 2019, with a mind to diversity in location, price range and quality of wares. And these are just a start! Discover now our flea market listing and brocante directory of the best flea markets to visit in France! 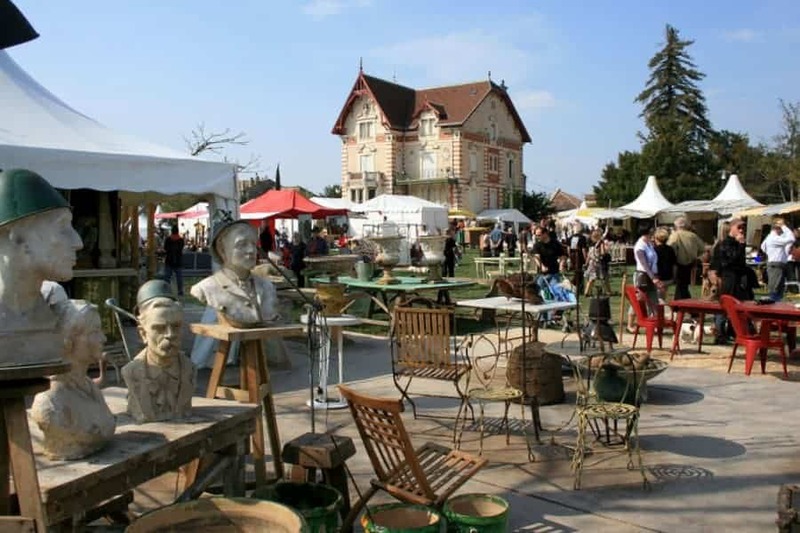 Enthusiasts may also wish to check out the top 7 largest periodic flea markets & antique fairs in France known as “vide-greniers” (basically, “emptying the attics”) that take place on a less frequent basis in communities across France. 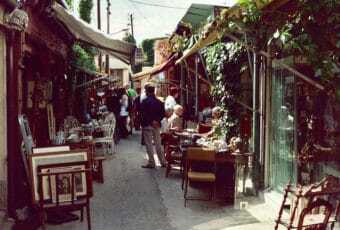 Afterwards, don’t miss the chance to have a look at our ranking of the Top 15 Flea Markets in Europe You MUST Visit. Enjoy the reading! 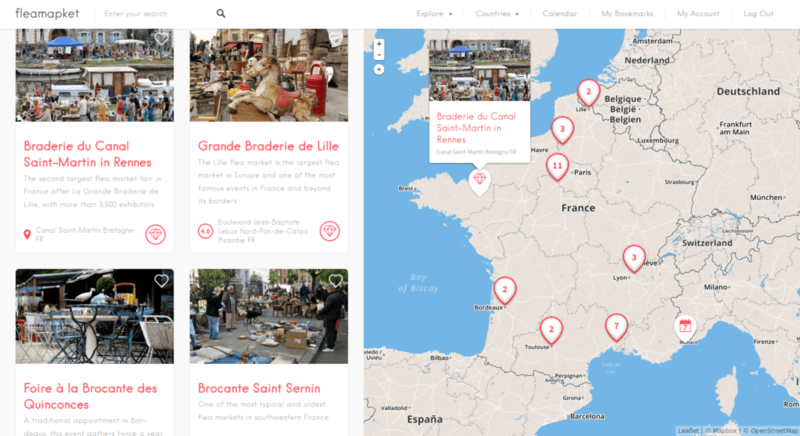 Bonus: Flea markets of France on a map! 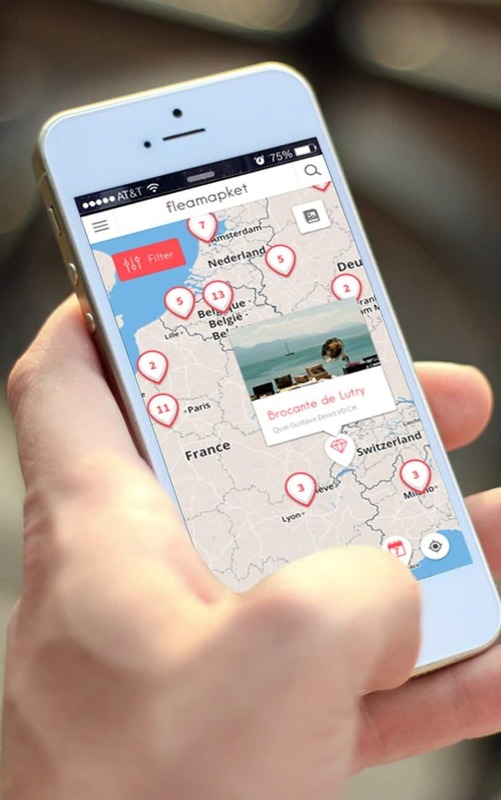 You can now view the best flea markets and antique fairs in France on a map! 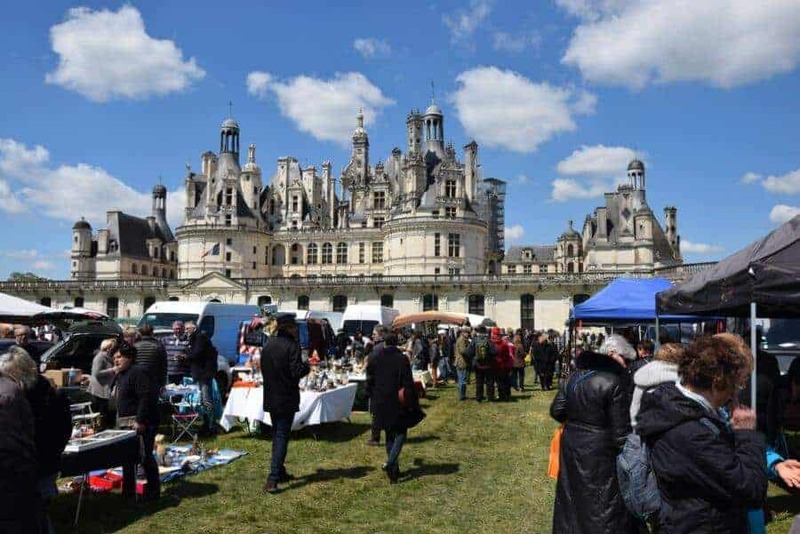 Not only have we included all the flea markets featured in this article, but we have added some of France’s most acclaimed antique fairs to the mix. Just click on the image below to access our map feature for free. This review has been divided into 6 pages to make it easier to jump quickly from one page to the other. By clicking on any of the link featured in the table of Contents below, you will be able to land directly on the page of your interest. You can alternatively use the “Continue” link, featured below the sharing buttons, to load the next page.